Ana is our Office Assistant at the Anchorage Midtown clinic. She was born and raised in Eastern Europe, Serbia, and moved to Alaska in 2016. Ana studied Psychology and Human Resource Management at the University of Novi Sad, Serbia. She graduated with a Master’s in Psychology in 2016. 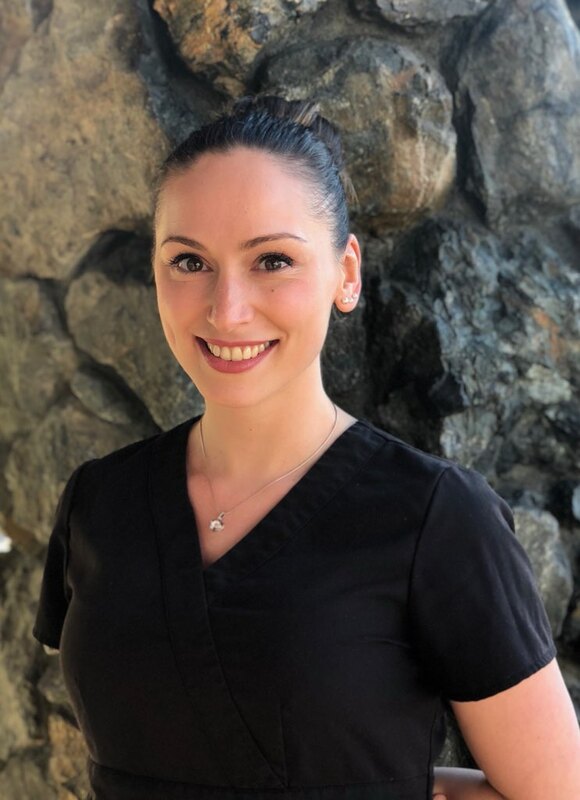 Ana enjoys being part of a friendly and knowledgeable team in Arctic clinic, she loves working with people, as well as hiking, kayaking and exploring the beautiful nature of Alaska.